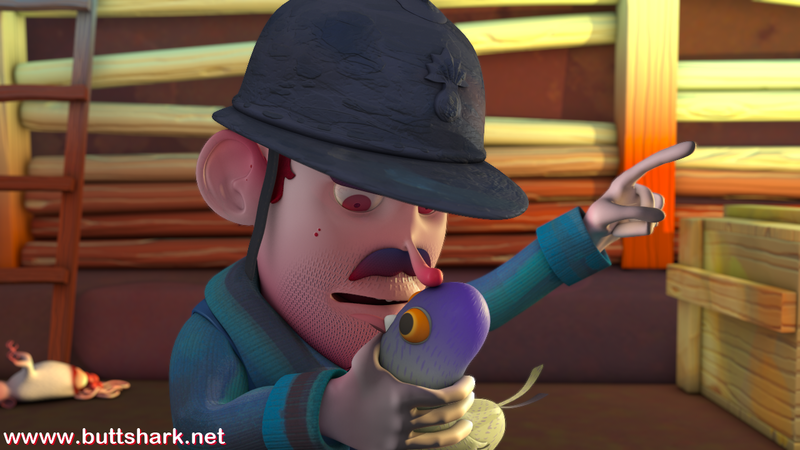 Short film honoring the World War I centenary. 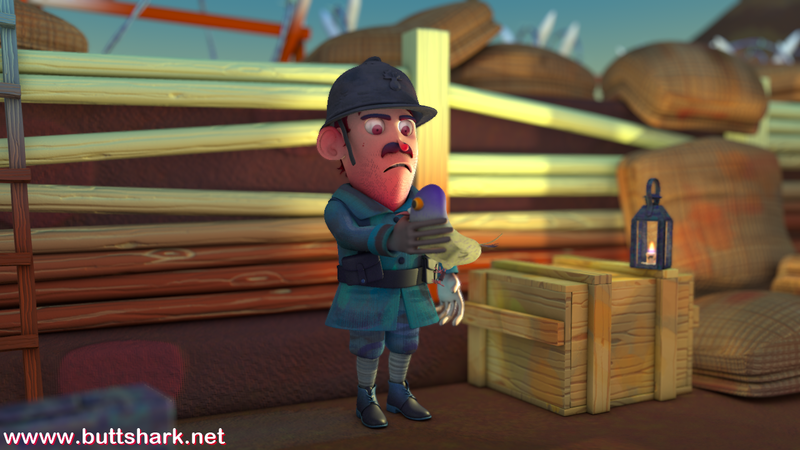 A French soldier, alone in his trench, is trying to send an SOS with a carrier pigeon that isn't very good at its job. 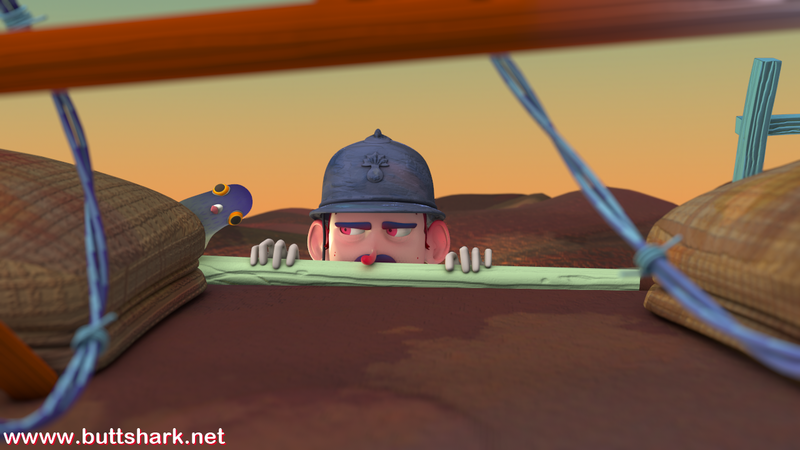 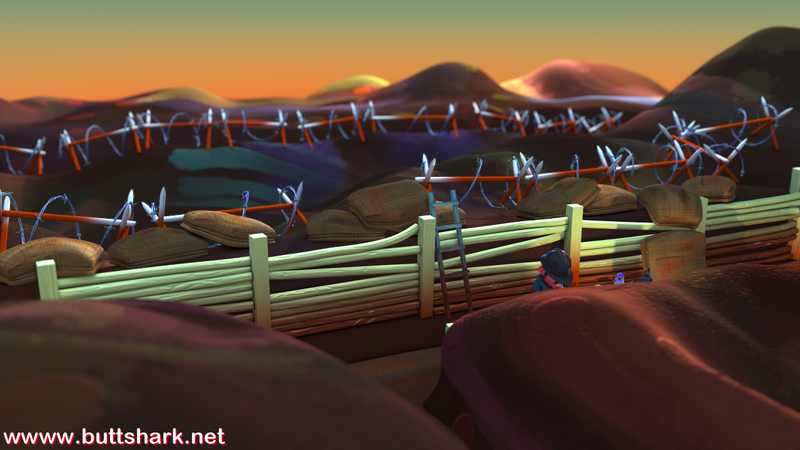 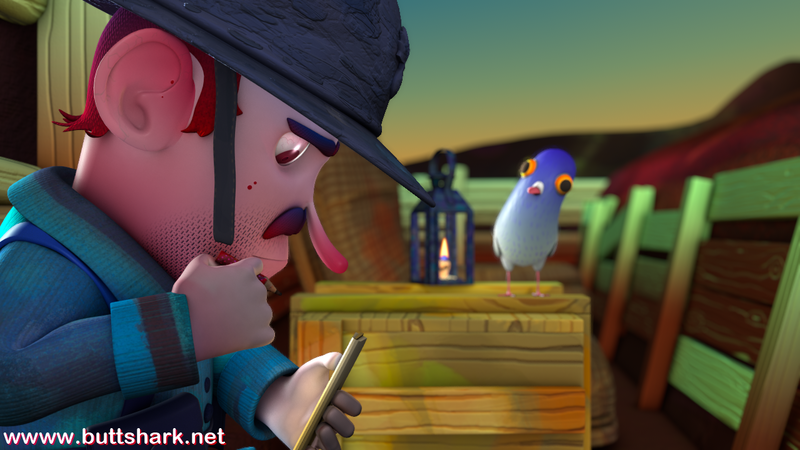 A colorful and lighthearted film, made with Maya and 3ds Max.